REFRESHINGLY CRISP REFRESHINGLY REFRESHINGLY REFRESHINGLY REFRESHINGLY REFRESHINGLY REFRESHINGLY REFRESHINGLY REFRESHINGLY REFRESHINGLY REFRESHINGLY CRISP CRISP CRISP ® JIM BEAM ® APPLE AND SODA 1 part Jim Beam ® Apple Bourbon 2 parts club soda Lemon Wedge for garnish Build over ice in a tall glass and garnish with a lemon wedge. 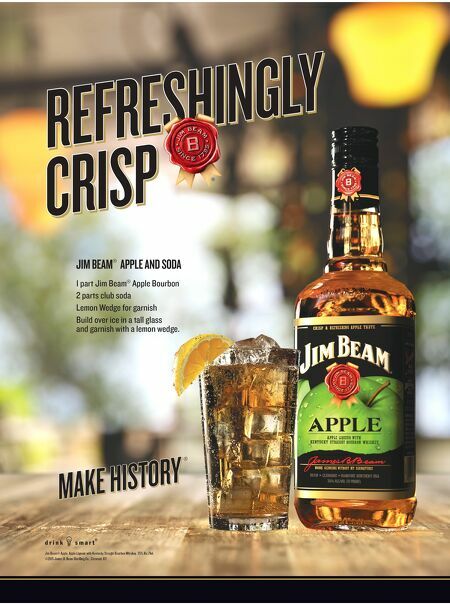 MAKE HISTORY ® Jim Beam® Apple, Apple Liqueur with Kentucky Straight Bourbon Whiskey, 35% Alc./Vol. 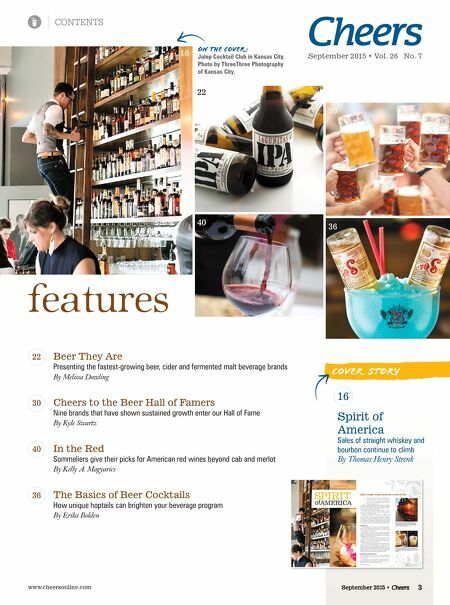 ©2015 James B. Beam Distilling Co., Clermont, KY.